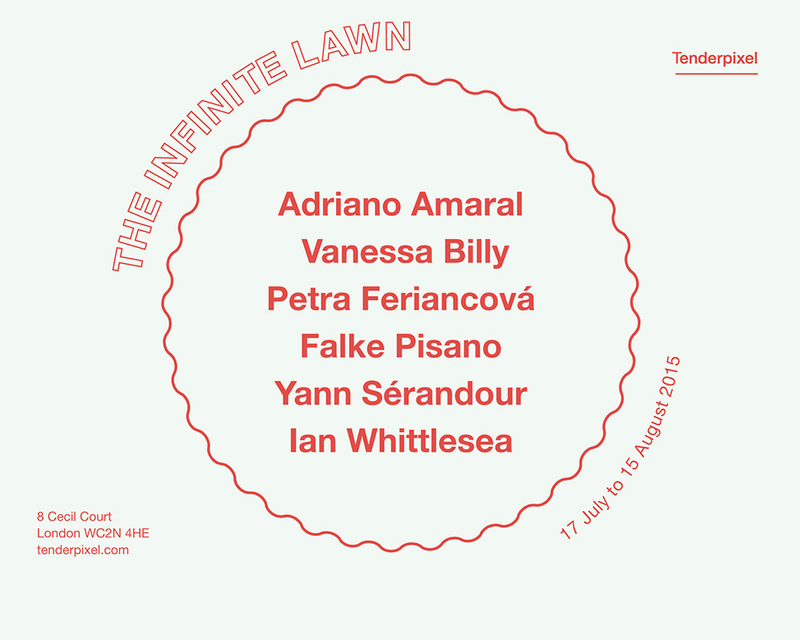 ‘The Infinite Lawn’ is the title of a chapter of Italo Calvino’s novel ‘Mr. Palomar’. It describes Palomar’s lawn as a collection of objects, namely grasses. A creation of archive is understood as an activity which preserves everyday objects in terms of their impermanency. The exhibition, ‘The Infinite Lawn’, is a collection, an anthology operating on the scale of small gestures, marginal notes and things noticed from the corner of the eye, in order to unfold thinking in new ways. If some properties of objects, (basic or uncertain or undefined), are maintained through transformation, grasping that object might mean following the traces of those properties through the metamorphosis, like trying to recollect a narrative from oral tradition. 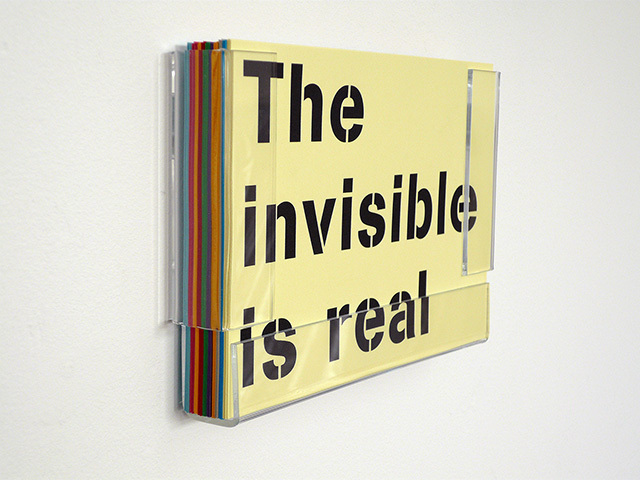 Recent speculative approaches to objects' studies have explored their qualities in terms of pre- and continuous existence, constant transformation in an infinite chain of connections— taking distance from the idea that all that they are is intelligible to humans. Yet, it is humans producing those very theories. The works outline a chance that such enormous complexity linked to the life of objects is articulated by a ‘distorted and fragmentary nature of our perceptual faculties’(1). Perhaps assimilating a whole without comprehending everything that is pertinent to single events (object in becoming) entails some kind of magic that can be only achieved through discontinuous thinking processes, or broken thoughts. Exploring the territory between memory and perception, the exhibition places objects in a renewed perspective, accumulating secret links and plotting various stratagems to laterally affect our comprehension and to leave us simply enchanted in the encounter with the objects.